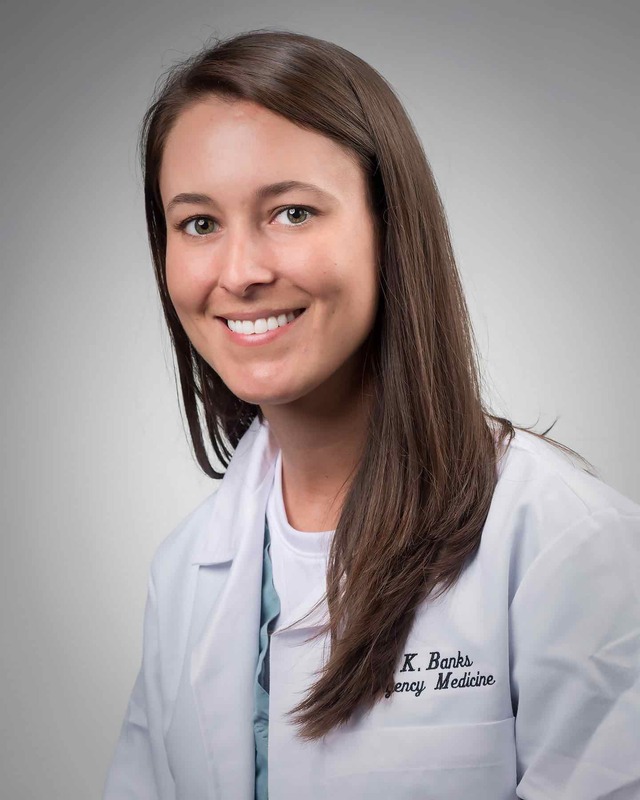 Dr. Banks is a graduate of the University of Kentucky College of Medicine and a member of the Palmetto Health EM class of 2018. The Himalayan Health Exchange (HHE) is an organization that assembles volunteers and healthcare providers from all over the world to deliver care in underserved areas in northern India. 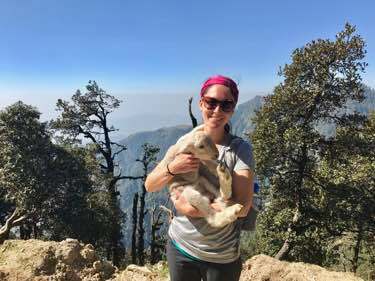 During my second year of residency, I had the amazing opportunity to spend a month delivering medical care with HHE in the beautiful inner Himalayan Mountains. The month was full of exploring, trekking, camping, learning, doctoring, and growing both personally and professionally. Clinics were scattered throughout different areas in the state of Himachal Pradesh. Our convoy of interpreters, cooks, volunteers, and healthcare professionals would make camp in remote villages or in the mountains near small towns. Clinics were generally held in the areas close to our campsite. HHE visits these sites several times a year, so the locals are familiar with the group and there is a small degree of continuity. Patients would come from all over to see physicians at our clinics. I had one patient who was in her second trimester of pregnancy and had walked over 18 kilometers through mountainous terrain to see a doctor. 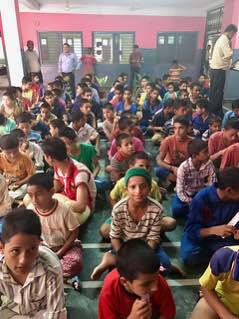 In addition to villages, we held clinics at schools and orphanages. After clinic, we had educational sessions about hygiene and dental care. Luckily for our patients, there are physicians and government hospitals that will see them for free or reduced rates. However, access to healthcare can be quite far geographically, and may require a 1-2 day trip. Most people cannot afford to spend the transportation fare or miss several days of farming or work to see a physician, unless it is very serious. Most patients had very benign complaints such as poor vision, arthritis, or gastritis. These people were so thankful when we provided them with simple remedies such as reading glasses, ibuprofen, or Zantac. It was very refreshing to see how grateful they were for seemingly simple medications we have readily available in the US and that we take for granted daily. Although the simplicity of medicine in India was sometimes invigorating, several times I found myself yearning for modern technology. For example, I had a teenager with mastoiditis. He could not go to a hospital for several weeks, so I placed him on an oral 3rd generation cephalosporin. I still agonize over that situation and wish I'd had a CT scan to determine if the patient needed surgical debridement, or if antibiotics were sufficient to treat his condition. Another patient presented with a benign complaint but had a pulsatile abdominal mass on exam. I so badly wanted to perform a bedside ultrasound, to confirm my suspicion of an abdominal aortic aneurysm, but that was unfortunately impossible. We stressed the importance of going to a hospital for evaluation of this potential ticking time-bomb, but I am unsure if she was able to make it. In addition to treating traditional Indian and Himalayan patients, our trip also provided care to Tibetan refugees. Many Tibetan refugees followed the Dalai Lama to northern India when he was exiled. Because of this, there is a large Tibetan and Buddhist population mixed with the traditional Indian Hindu population in Himachal Pradesh. This made for a very interesting and varied cultural experience. 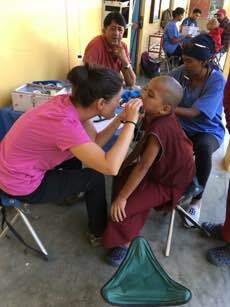 We held clinics at Buddhist nunneries, monasteries, as well as Buddhist schools where Tibetan children could study while preserving their language and culture. Our group had undergraduate students, medical students, residents, and attending physicians from all over the world. We had people from the US, England, Australia, Italy, Canada, and India. It was so interesting learning the way medical education and healthcare works in each of these diverse countries. In addition, we would often sit around the campfire and talk about our respective cultures. I learned a lot about these different cultures' philosophies, food, language, and so much more. This trip was truly once in a lifetime. 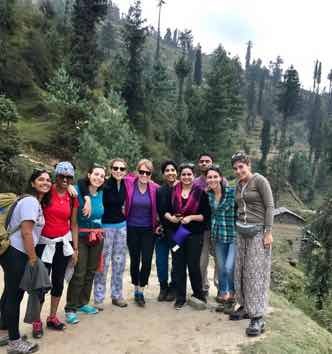 When looking back on residency, I will always remember my month-long journey trekking through the Himalayas and providing care for such wonderful patients. I am very blessed that Himalayan Health Exchange and my residency program allowed me to have such a gratifying and life-changing experience.